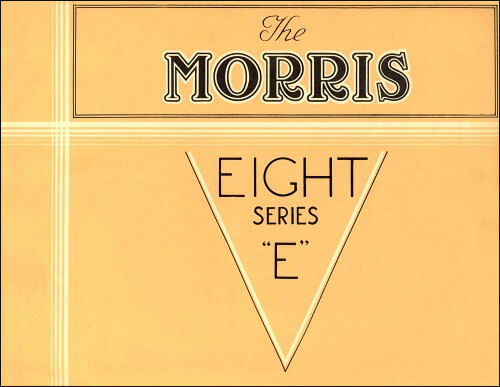 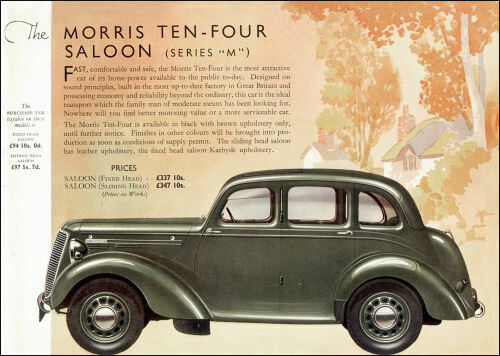 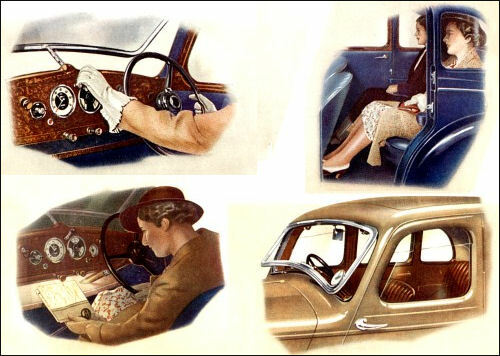 Morris 1946 models are carry-overs from 1939/40 and comprises Eight Series E two- and four-door Saloons and Ten series M four-door Saloons, all with fixed or sliding roof. 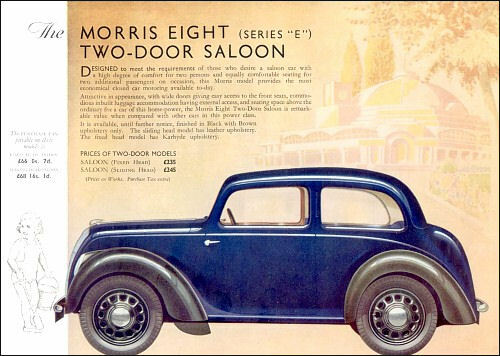 Four-door Eight with sliding roof is priced at £300 plus just over £84 PT. 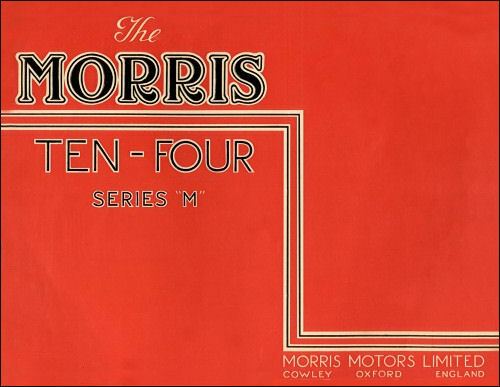 Both has 7 ft 5 in wheelbase, 4.50-17 tyres. 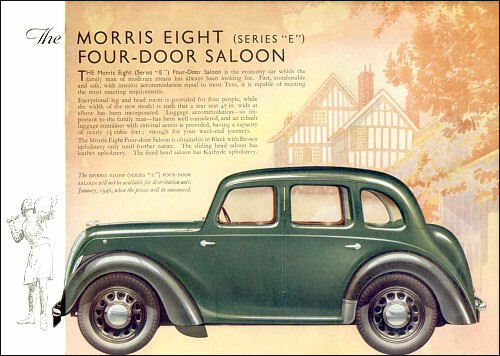 Post-war production of the Eight had commenced in October 1945, in two-door form, the four-door being added in January 1946.